Sustainable & Responsible Investment: ESG Impacts on Corporate Behavior and the Economics of Business. Okay, I’ll admit, I have been asking Michael Simmons of Hightower Advisors and Anthony Eames of Calvert Investments to speak with us for several years. Why? Because Sue and I (Geoff Lamdin) have become ever more passionate about socially responsible investment as we have come to understand how this impacts not just publicly traded stocks and funds, but the foundational culture of business growth around the world. It directly affects the business choices we make and guidance I provide clients. We are convinced you will agree. Bottom-line thinking? Yes. It is about the money and the perhaps surprising leverage ESG standards (Environment, Social and Governance) have on the behaviors of companies and profitability. Michael and Anthony do come with all of the expertise based initials after their names and of course all of the SEC disclaimers. More importantly, Anthony represents one of the first and largest SRI firms in the country. Michael comes from a family of educators via many years of financial work with venture capital in California. Between the two, they have seen a lot, experienced a lot, and have arrived at the present deeply committed to working with SRI as educators, advisors and resources. We will learn what goes into an SRI – ESG review. What are the metrics and standards? Michael and Anthony will share some of the stories of how companies are now actively seeking SR status and how Calvert has been active in leveraging these goals to change corporate behaviors in environmental actions, social standards and corporate governance. Finally, we will come to understand more of how this behavioral shift is impacting baseline economics for all business. Q & A to follow. 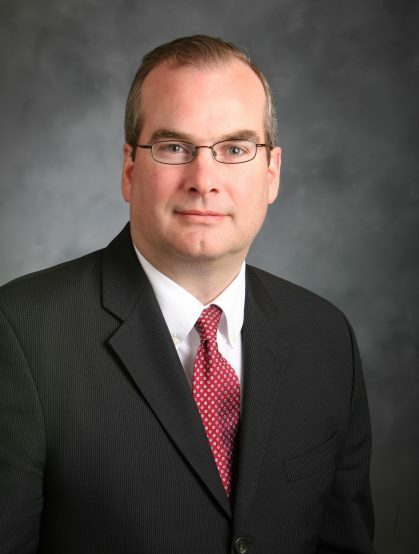 Anthony Eames is Senior Vice President, National Sales Manager at Calvert Investments. Mr. Eames leads Calvert’s team of field-based sales professionals, focused on distributing Calvert’s investment solutions through a broad network of third-party distribution partners. 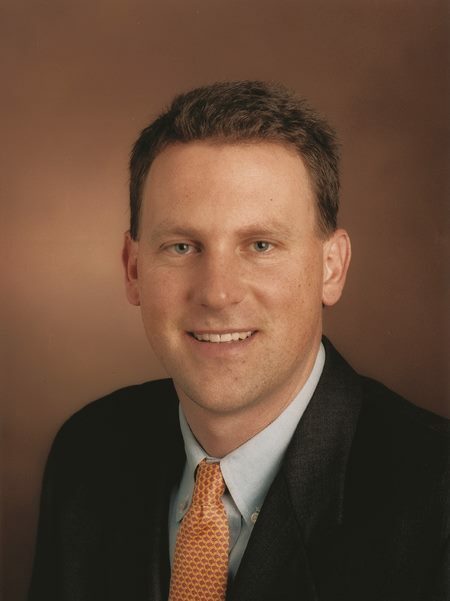 He joined Calvert Investment Management, Inc., in 1995 and has held several positions in client services and sales, including Regional Marketing Consultant and most recently Senior Regional Vice President, where he represented Calvert in New York and New England for 13 years. Mr. Eames received a B.A. in English from Wittenberg University and holds the Accredited Asset Management Specialist and Chartered Mutual Fund Counselor designations. He also holds Series 7, 24 and 63 licenses. Michael Simmons joined HighTower as a Managing Director and Partner from Merrill Lynch. Mike’s main focus is in developing investment strategies for the team. He helps clients implement an institutional approach to portfolio construction blending both active and passive management with alternative investments. Mike’s education includes a BA from Tufts University an MBA in finance from Golden Gate University and earned his CERTIFIED FINANCIAL PLANNER™ (CFP®) designation from the College for Financial Planning. He has experience in statistical and performance analysis, venture capital, and pension fund management. He and his family live in North Yarmouth, Maine. Mike holds Series 7, and 66 licenses. "Ethical Issues of Being a Consultant"
What is your definition of ethics in consulting? When have you been confronted with ethical decision making with a client? How does money, source attribution, collaboration with colleagues, etc. present ethical issues to us as consultants? This will be a free-wheeling discussion out of our own experiences. We will look at possible definitions of “ethics”, consider brief case studies, brainstorm what a “code” might look like, etc. There aren't always easy answers out there when ethics are involved, but there are answers. Organizational Consultant and Communication Specialist. Waite is a native of North Carolina, and has lived in Portland since 1978. 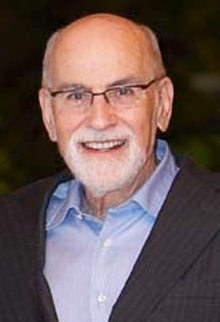 He is a retired Episcopal Priest, in private practice as a psychotherapist and organizational consultant. From 1986-1989 he was training officer for the U.S. Peace Corps in the Republic of the Philippines. His Organizational Consultation work focuses on team building group development, conflict resolution, goal setting, program planning. mission statement development and leadership training. Waite works with small businesses, service agencies, religious systems and has conducted hundreds of workshops through the years using the Myers-Briggs Type Indicator® and other well-researched instruments. Registrations are required by Monday, October 13, 2014. If you want to be included on the registration list at the meeting then you need to register by the due date.